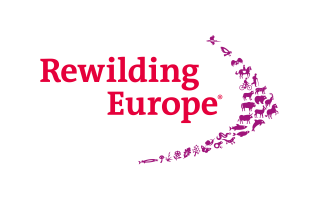 Based in the Netherlands and supported amongst others by the Dutch Postcode Lottery, Rewilding Europe (RE) wants to make Europe a wilder place, with much more space for wildlife, wilderness and natural processes. Bringing back the variety of life for all to enjoy and exploring new ways for people to earn a fair living from the wild. RE aims to rewild one million hectares of land by 2020, creating 10 magnificent wildlife and wilderness areas which together reflect a wide selection of European regions and ecosystems, flora and fauna. Including areas of both land and sea, with each then showing a substantial wildlife comeback, supported by reintroductions where necessary.